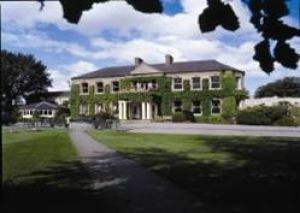 Elm Hill-Celbridge Golf Club opened in 1995 and was designed by the owner Seamus Lawless, when I first met Seamus I asked him "are you the owner?" his reply was "the bank manager tells me I am!" 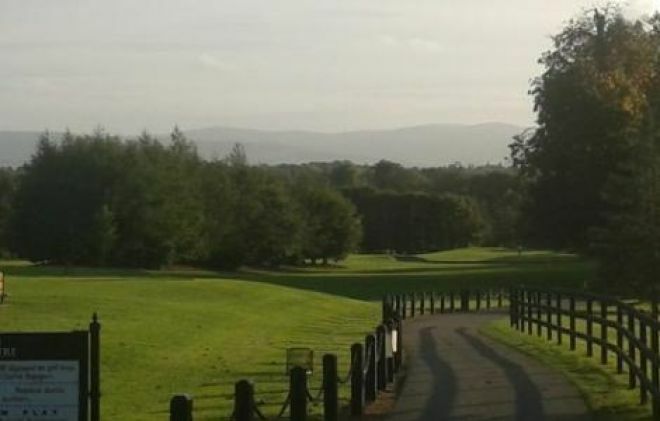 Well together or separately they have developed a little gem of a 9-hole Parkland course on the Lucan side of Celbridge on the Dublin Kildare border. Since my first visit Seamus and his committee have made serious improvements to both course and clubhouse. The clubhouse is one of the finest facilities you will find attached to any 9-hole course in the country. 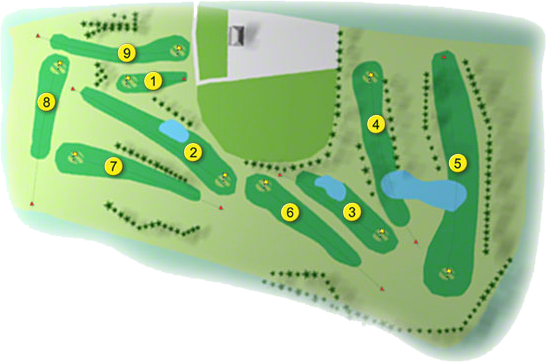 The course measuring 5,930 yards with a Par 70 and a standard scratch to match off the white stakes, with the ladies measuring 5,300 yards has a Par 72 and a standard scratch of 70 offers a fair and challenging test of golf to players of all abilities. A warm welcome is extended to all who visit this progressive golf club. Built in 1997 Celbridge Elm Hall Golf Club, both the course and the membership has matured dramatically over the years from then till now. We take pride that , as a club ,we don’t take ourselves too seriously, so the friendships , fun and banter both in the Clubhouse and on the course that is so much a part of the experience of being a member of Celbridge Elm Hall Golf Club continues to this day. Over the years we have built up a vibrant social side and that can consist of anything from Quiz nights in the Clubhouse to annual Golf weeks away to some of the finest courses in Spain and Portugal, to our annual charity day , Prize presentation nights , etc. Or maybe you just enjoy a nice gentle 9 holes every now and then and if so you will be made most welcome as a valued member, because we might have a nice clubhouse and a great golf course but our most valuable asset has always and will always be, our members.